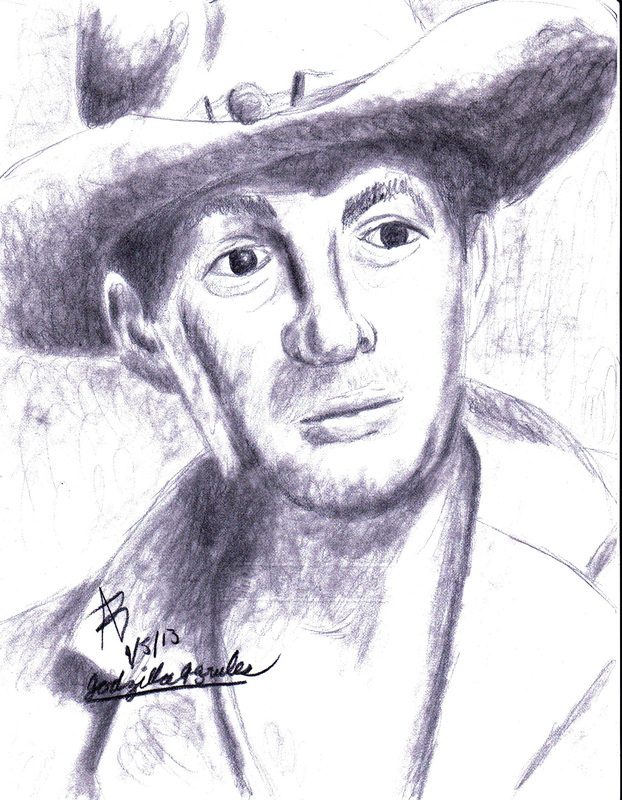 I tried another attempt with a portrait of singer Dean Martin. Still using my latest technique, I got his proportions alright. However, I seemed to have gotten his left eye a bit off.